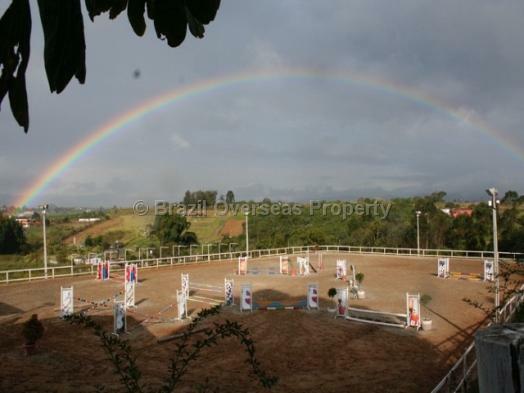 The complete equestrian facility available for sale for anyone wanting to start-up a horse breeding/export business in Brasil. The property briefly comprises of a luxurious main house, stables, dressage arena, training ring, swimming pool, and 25 acres of land in a private location. 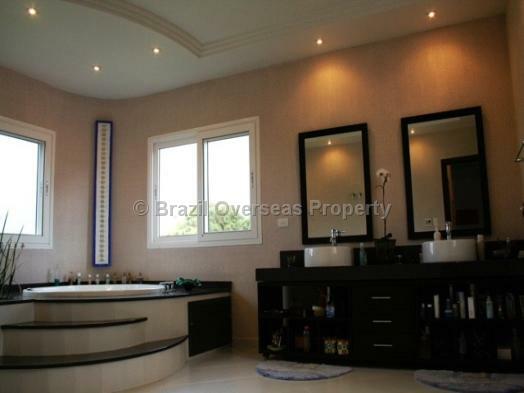 Please ask Brazil Overseas Property for more details if you are interested in this property. 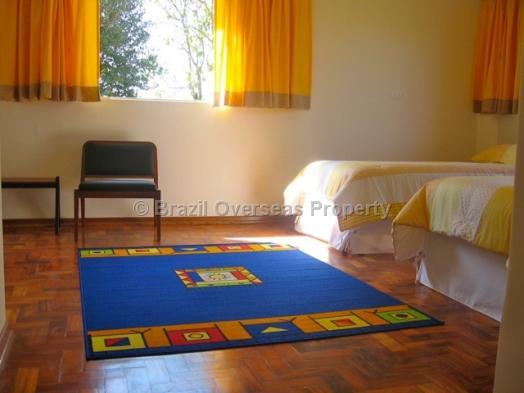 1 hours drive from Sao Paulo city. 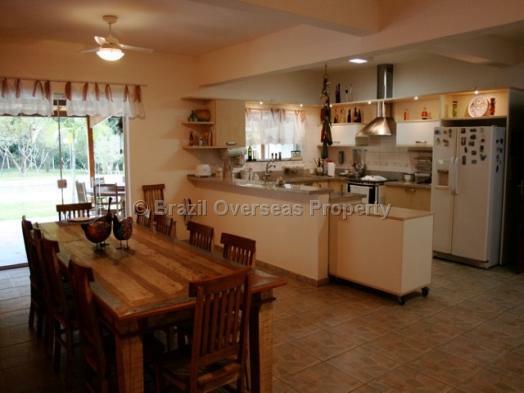 The property is being sold with clear title and the asking price does not include livestock. 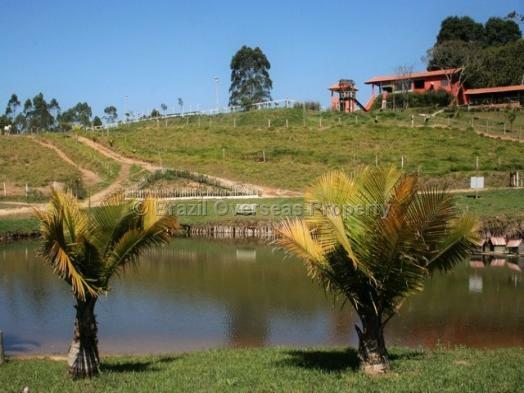 The advertised selling price of this horse farm/ranch for sale in Brazil includes the cost for allocation of your individual Brazilian CPF number, which is required for you to buy a property in Brazil, although, does not include registration taxes/fees paid in Brazil to put the property into your name. 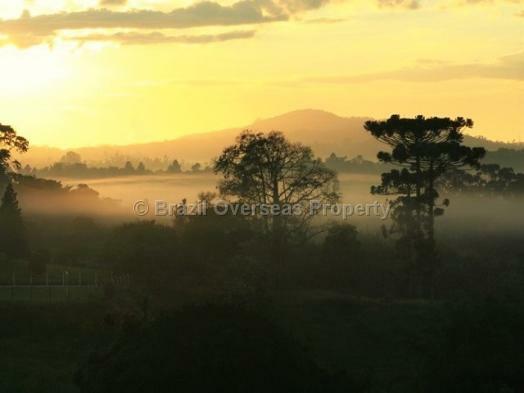 If you are an overseas investor intending to buy an equestrian ranch in Brazil, then you should always receive an officially translated version of the sale and purchase contract into your native language for the property you are buying in Brazil. 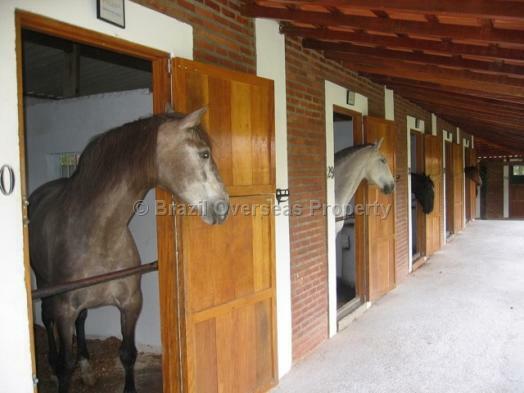 Legal fees and officially translated documents are not included within the advertised selling price of this equestrian property.